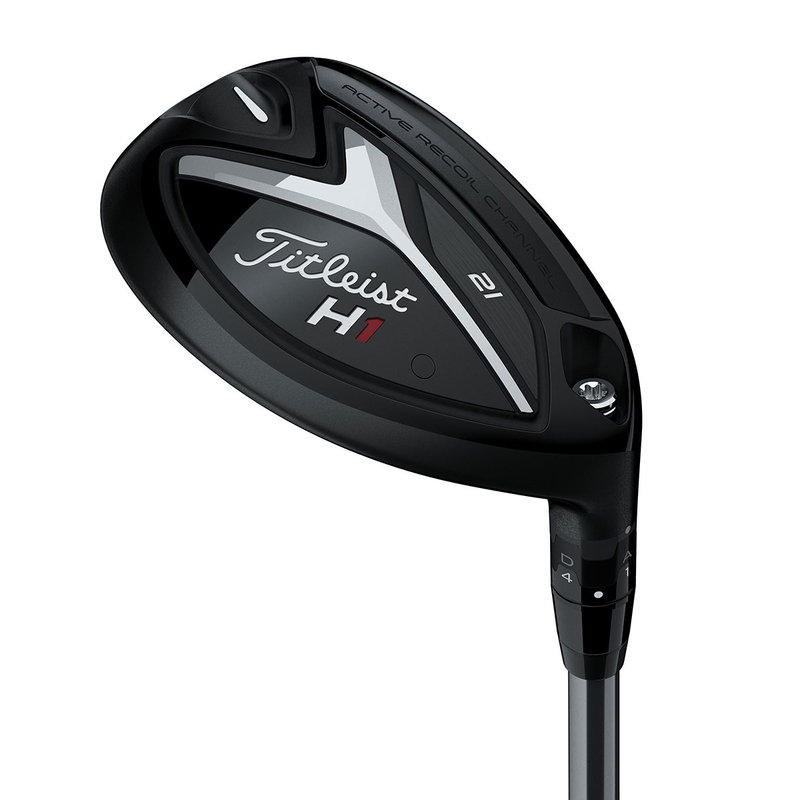 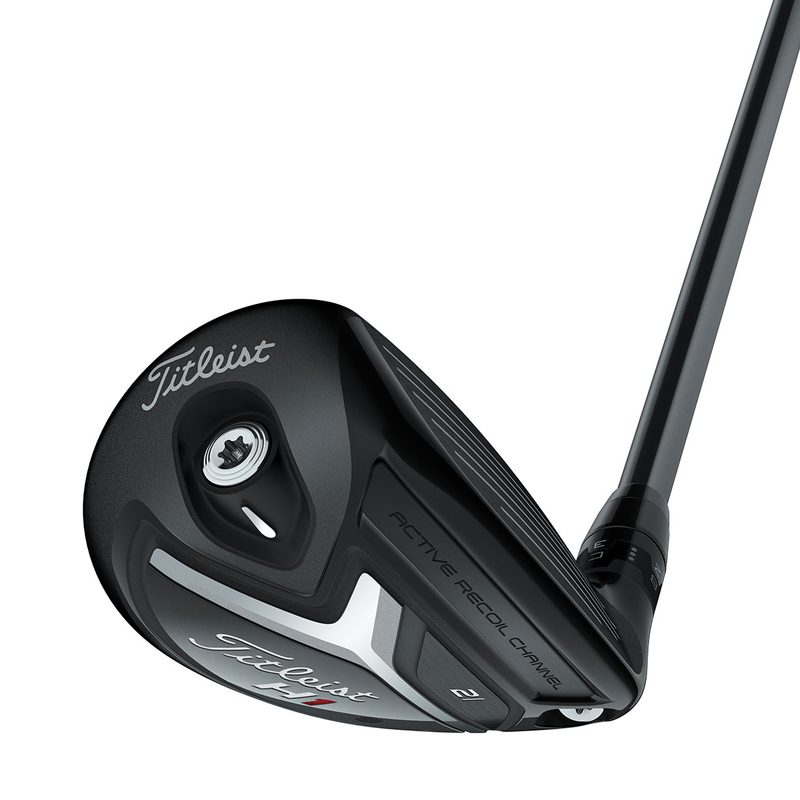 Active Recoil Channel™ 2.0 produces far faster ball speeds due to its improved channel and flexing polymer insert, providing a significant increase in carry distance which makes these Titleist's longest and most consistent hybrids ever. 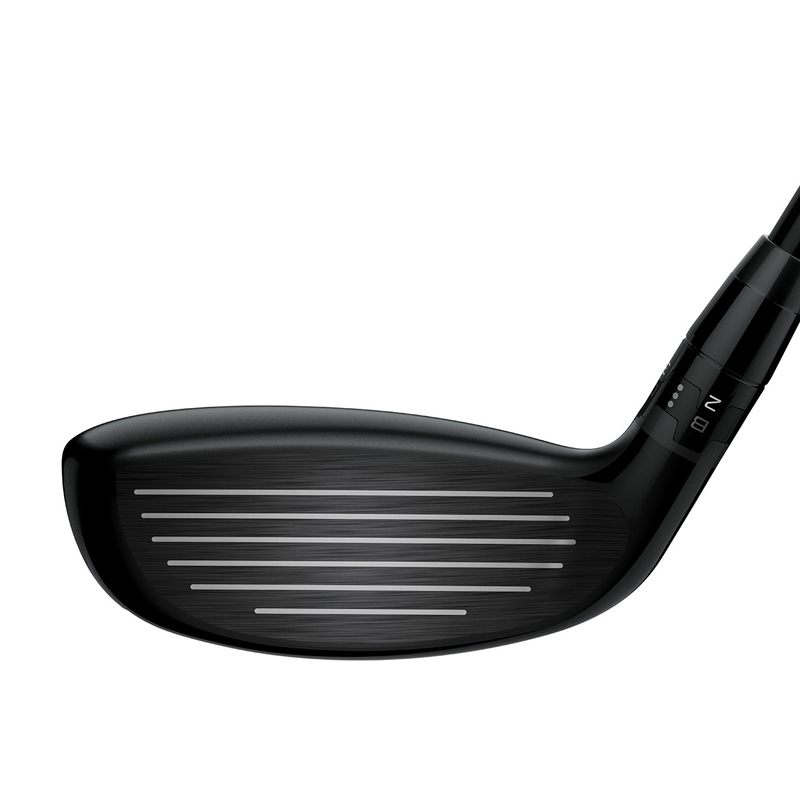 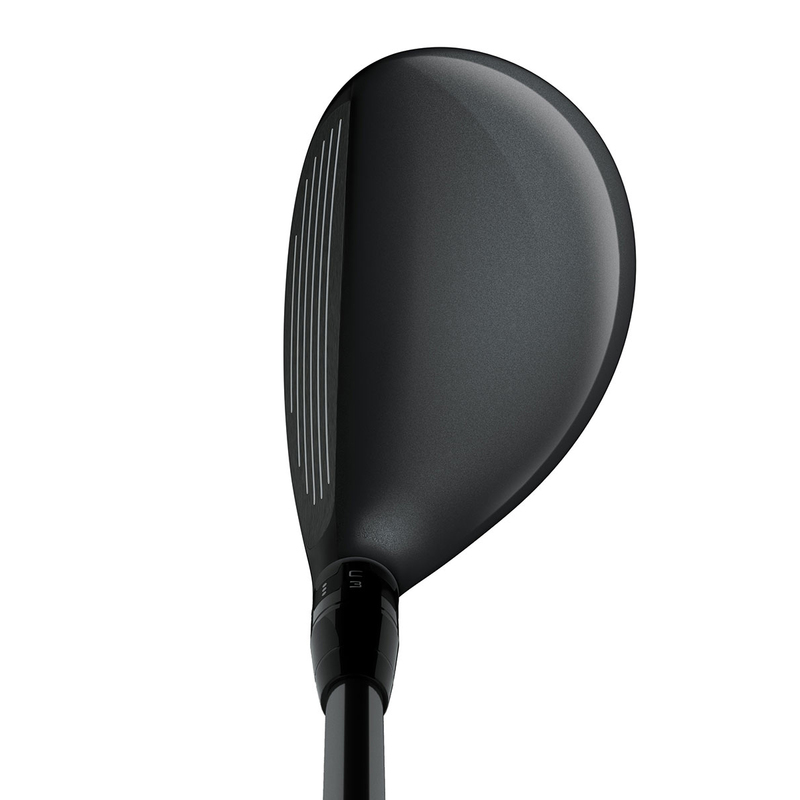 Giving an average increase of 10% in MOI contact from its predecessor, 818 hybrids give much more forgiveness and stability using an exceptionally well positioned, deep CG. 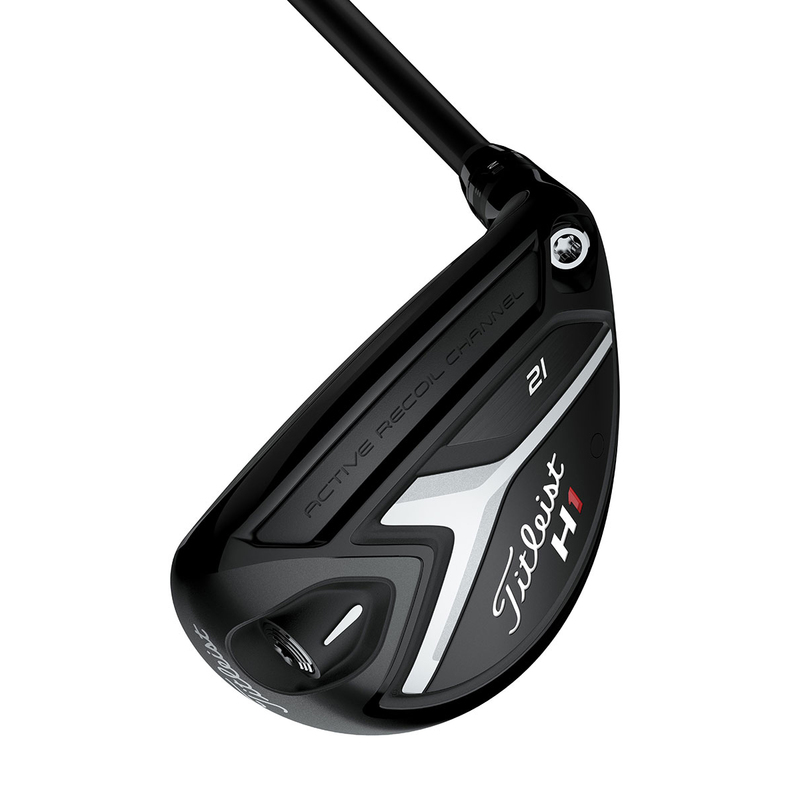 No matter which shot is in coming up, you can be confident that these hybrids have been engineered with unparalleled forgiveness. 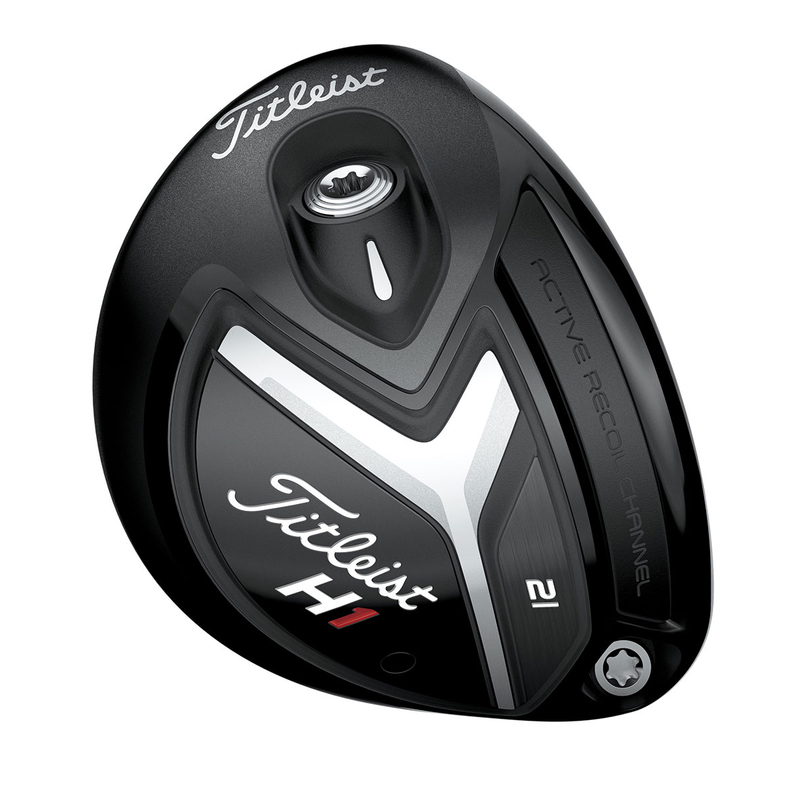 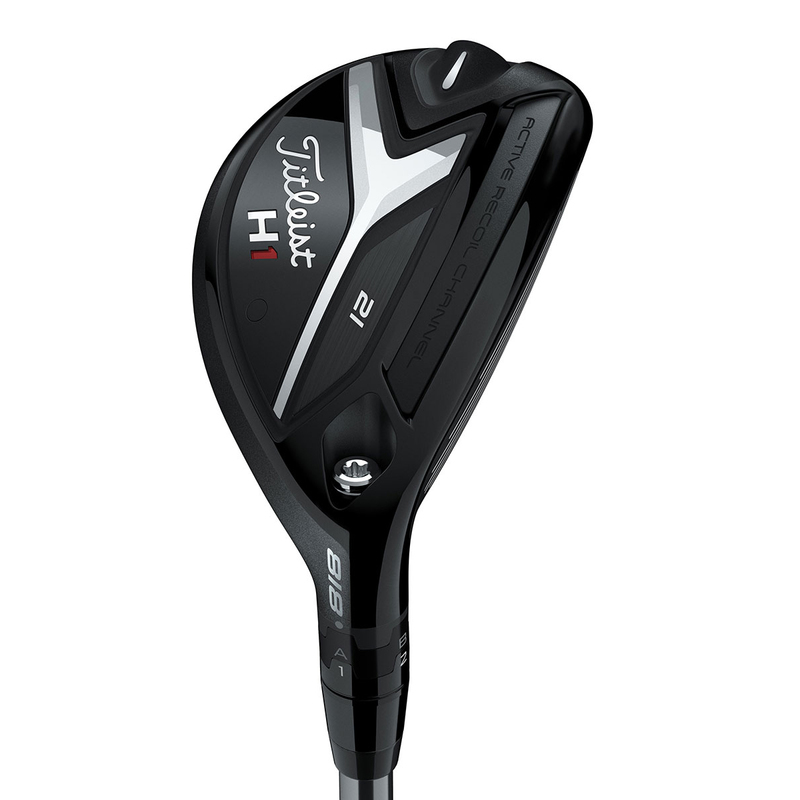 This Titleist hybrid also comes with its own branded head cover.